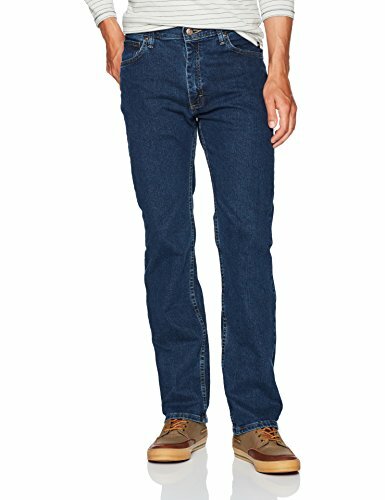 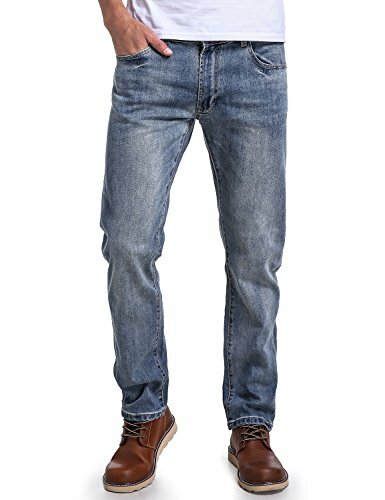 Comfort Denim Outfitters jeans are made with premium fabrics from the world's best mills in India. 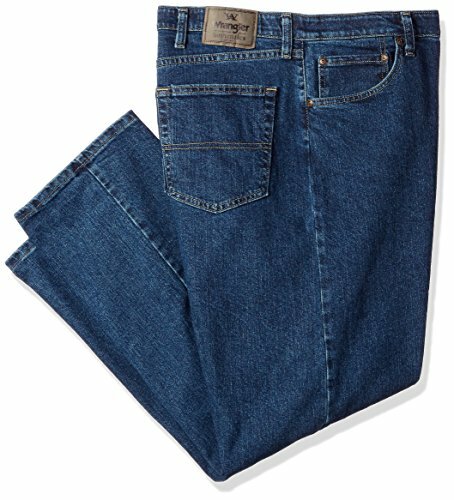 Styles combine authentic wash recipes with perfect fits, whether slim, straight, relaxed, high-rise or cropped. 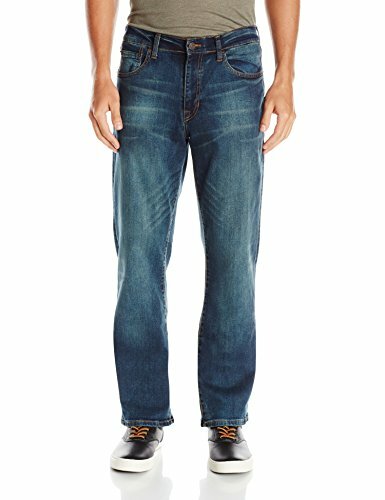 Finishing techniques include patch-and-repair details, sun-bleaching, whiskering and selvedge edges on virgin, raw denim. 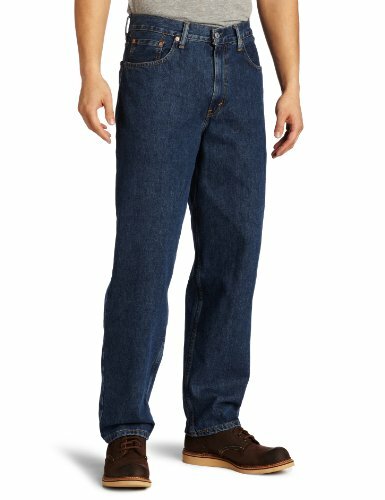 The 560 comfort fit jeans sits at the waist with a loose fit through the thigh and a slightly tapered leg.